*Quality Casino’s tried to make an as good as possible Fruityreels Casino Information page. Quality Casino’s is not responsible for differences between the Quality Casino’s website and the Casino! High payout percentages (between 95% and 98%). Quick withdrawal (max 48 hours). 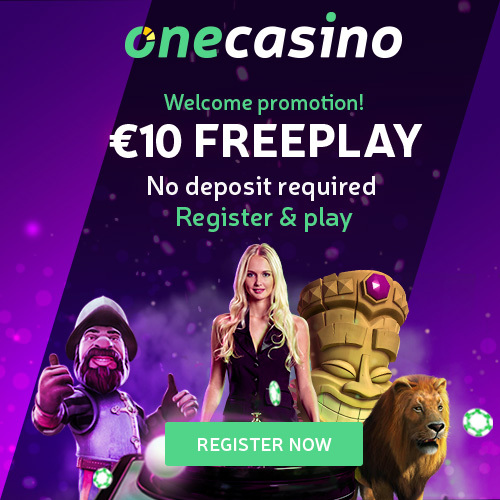 Weekly promotions (including no deposit bonuses). Multi language helpdesk support (English,Spanish and Dutch). So plenty of reasons to choose for this casino. Join now and enjoy their registration promotions. Of course, it’s exciting to continue to play for real money. But when you register at FruityReels Casino you will receive directly EUR/USD 5 free money into your account. So you can win real cash prizes here! The casino started in 2011 and is owned by Insideout N.V. This is a trusted Curaçao-based company. The main goal of this innovating Casino is their focus on the development of High Quality casino games. Beside this and maybe more important is their Fair Play policy. Since 2011 the Fruityreels Casino launched more than 50 High-Quality Casino games ranging from Slotmachines to Table Games. This all to create and stimulate an unique and various platform for casino players. Their goal is to offer the best casino experience for mobile and desktop. The casino is licensed and registered on Curaçao, operating under the following casino gaming licenses: 8048/JAZ. Click on this link to verify this license. In February 2016 a lot of players referred by Quality Casino’s, with this Fruityreels Casino Information, won big at Fruityreels. Even some players won big without doing any deposit!!! Because of their high payout percentages (between 95% and 98%) this is one of the possibilities of this great Casino.